Mitsubishi is launching a new Pajero Sport Shogun Limited Edition, based on the popular Pajero Sport 4x4 8-speed A/T, offering customers a vehicle ready for their family action adventure – staying connected and fully equipped with all the necessities to explore their active lifestyles. "The new Pajero Sport Shogun is stylish and luxurious with a bolder, more aggressive look. 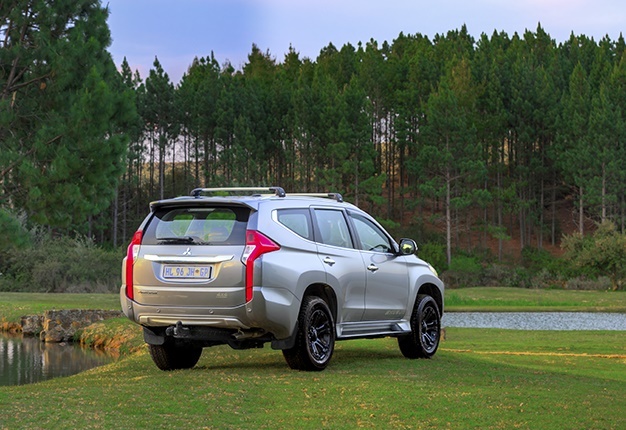 "The Shogun is an ultimate family SUV limited edition that not only competes with similar SUV limited editions in the market but suits the active lifestyle that is so popular in the marketplace," says Nic Campbell, General Manager at Mitsubishi Motors South Africa. The Shogun is based on the Mitsubishi Pajero Sport 4x4 A/T which has been selected as a finalist for the 2019 South African Car of the Year competition, to be announced in April 2019. 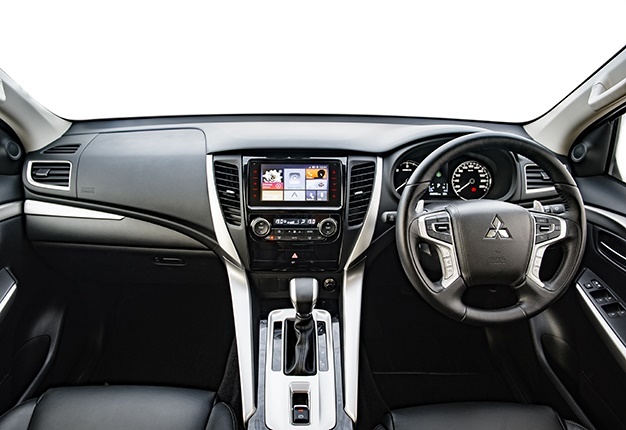 Mitsubishi Motors’ super-responsive 2.4L MIVEC turbo-diesel engine is the perfect fit to the 8-speed automatic transmission, delivering the optimum balance of engine power, fuel economy and interior quietness with smooth acceleration at low engine revolutions. This state-of-the-art 2.4-litre intercooled engine with a Variable-geometry turbocharger (VGT) produces 133kW @ 3 500rpm and 430Nm @ 2 500rpm, offering a 2 790kg Towing Mass (braked) for outdoor lovers to tow their off-road caravans or trailers, boats or horseboxes. The luxurious leather interior with a quality look and soft touch includes an electrically adjustable driver’s seat, tilt and telescopically adjustable steering column and multi-function leather steering wheel with audio and cruise control are just a few of the most important features also found in the Pajero Sport Shogun, not to mention the 120 Watt Power Plug added for and other electronic devices. In addition, the car boasts a host of extra equipment and features, valued at R60 000, at no additional cost. An exceptional feature of the new Pajero Sport Shogun is the new Apple and Android capability of the hugely upgraded factory-fitted infotainment system, including a 7" LCD touchscreen with touch-key buttons, Bluetooth, GPS and a USB connector with Bluetooth connectivity, also allowing music streaming via the system. Apart from the Apple CarPlay/Android Auto Infotainment System, it is fitted with attractive and practical Thule roof racks, a headlamp protector set, a bonnet guard, a black nudge bar, black door handles, a boot cover, side window visor/deflector set, tow bar, Shogun decals in black and silver and a Shogun carpet set branded in grey. 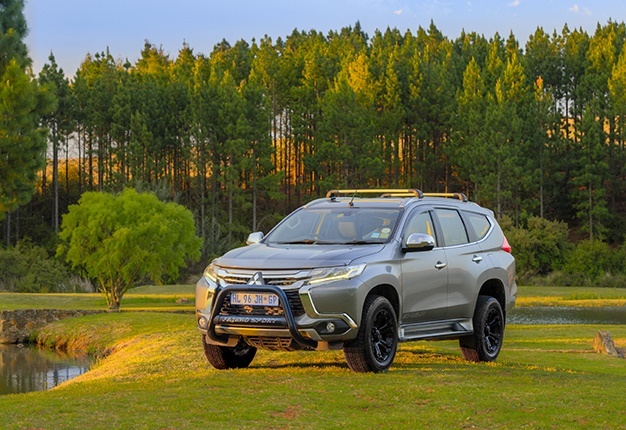 "With the upcoming holidays – for many people, their annual break – the Pajero Sport Shogun offers the right equipment at the right price for any adventure," concludes Campbell. It retails at R639 995 including all the additional equipment, worth R60 000, at no extra cost to the customer. The Pajero Sport Shogun is covered by Mitsubishi Motor’s 3-year / 100 000km manufacturer’s warranty and a 5-year / 90 000km service plan with 10 000km service intervals.